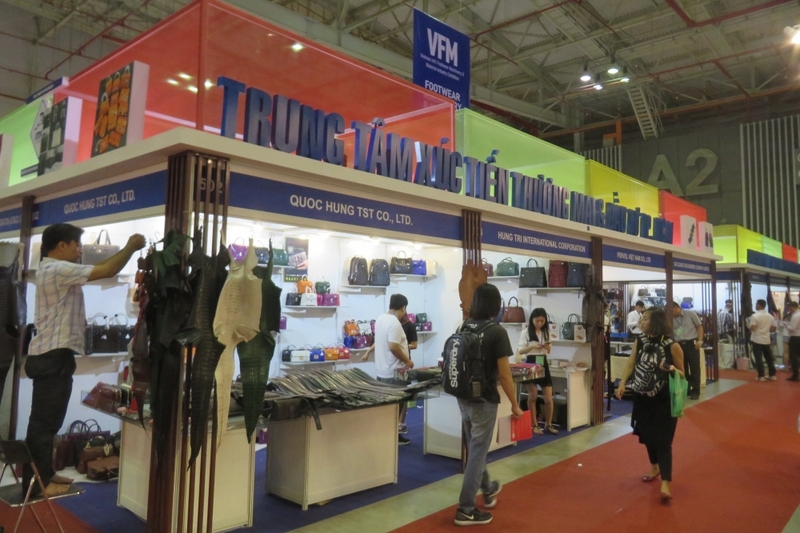 A series of international textile & garment industry exhibitions are underway at the Saigon Exhibition and Convention Center in Ho Chi Minh City from November 21 to 24, offering an ideal chance for Vietnamese manufacturers to access global supply chains with quality, modern and time-saving products and services. The exhibitions include the 2018 Vietnam Int'l Textile & Garment Industry Exhibition (VTG 2018), the 18thVietnam International Textile and Apparel Accessories Exhibition (VITATEX), the Vietnam International Footwear Machinery & Material Industry Exhibition (VFM), and the 8th Asia International Dye Industry, Pigments and Textile Chemicals Exhibition (INTERDYE ASIA 2018). 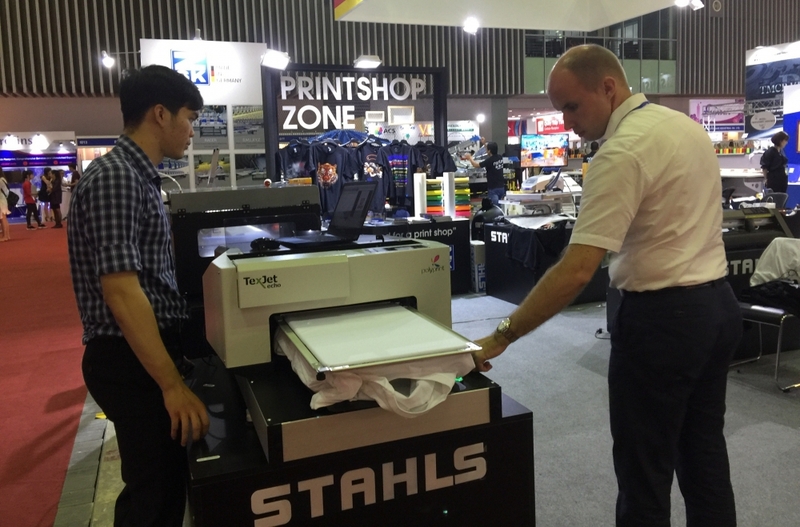 VTG 2018 features the participation of more than 400 units with over 600 pavilions from hundreds of internationally famous brands, such as Bao Lun, Rich Peace, Tajima, ZSK (embroidery machines), Heinz Walz, Epson, Grafica and Sulfet (printing machines). VFM is one of the new highlights of this year’s exhibition series, introducing footwear manufacturing equipment that offers multiple choices in terms of production components in the footwear value chain. Meanwhile, INTERDYE ASIA 2018 is a world-leading event that has taken place across Asia. Returning to the potential Vietnamese market this year, INTERDYE ASIA aims to contribute to developing the domestic textile & garment industry as a whole and the chemicals industry in service of the footwear sector in particular. According to statistics, Vietnam has more than 700 manufacturers and roughly 1.5 million workers in the footwear industry. The country is in the process of becoming the third largest exporter of footwear and handbags in the world, with revenues from production and exports of other relevant products having also increased rapidly. 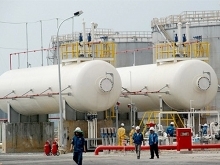 However, limited productivity with regards to Vietnam’s footwear machinery remains a weak point that requires addressing. Participation in multiple free trade agreements, especially the Comprehensive and Progressive Agreement for Trans-Pacific Partnership, is seen as a good opportunity for Vietnam to receive international support and technology transfer to boost the development of the domestic footwear industry. In the first six months of 2018, Vietnam attained a memorable record as its revenues from textile and garment production and exports were among the world’s top five. In addition, the export volume of Vietnam’s footwear products stood second in the world, accounting for 7.4% of the global export volume, just behind China.